I can remember watching was Bram Stoker's Dracula which at a young age was mind blowing. As I got older I got into his more dramatic films like Godfather. This time around Coppola has returned to the darkside of cinema with Twixt. 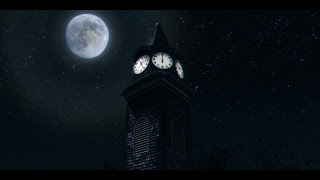 Twixt follows Hall Baltimore who is on a book tour promoting his latest book, but his simple stop in a small town quickly turns into more than he ever expected. 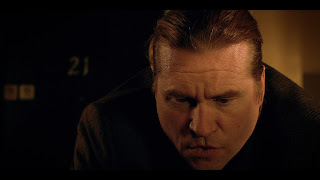 After being pressured into making his next great novel he finds himself wrapped up in trying to solve the case. The further Hall digs into the case he has to confront his past in order to save his soul and help the tormented ghosts of the victims. Will he become just another victim of this case or will he overcome his dark past? This is honestly one of the more bizarre and weird films I have seen recently. The main reason for this film being that was is because of it's dream like look and feeling that it transitions to throughout the film. 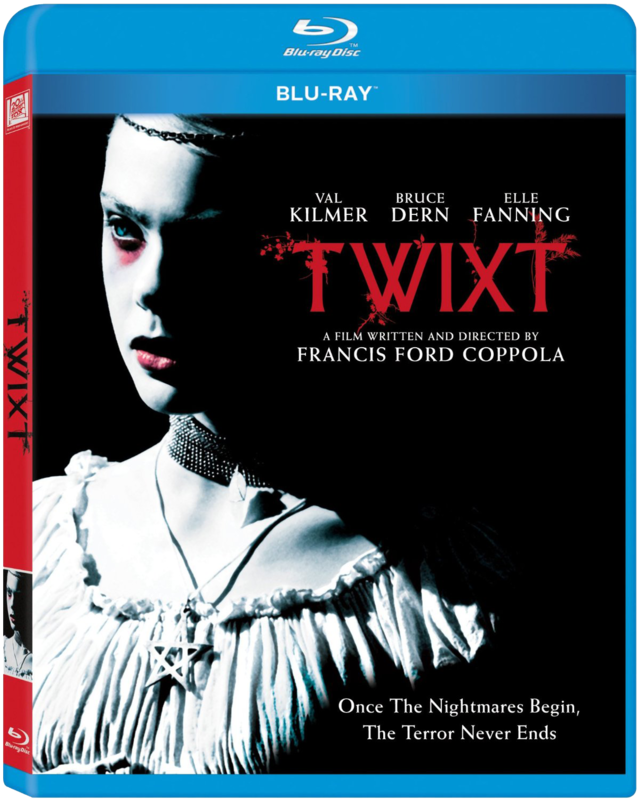 One thing I must give warning on is that if you are a fan of Coppola's past classic films then you are going to want to go into Twixt with an open mind. This film is way different than almost every single film that he has done before. With that being said I will say that I did enjoy Twixt. The plot is not necessarily groundbreaking or anything mindblowing, but does take a classic type tale and adds something a little special to it. 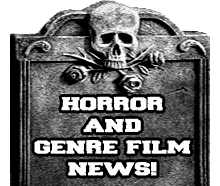 For the most part Twixt does keep itself fairly straightforward when it comes to the drama, but does have some occasional dark humor. I really wish alot of the humor would of been taken out. Alot of the humor does fit what is going on , but simply doesn't need to be there. Aside from that small gripe theres not really much more I didn't like about this film. 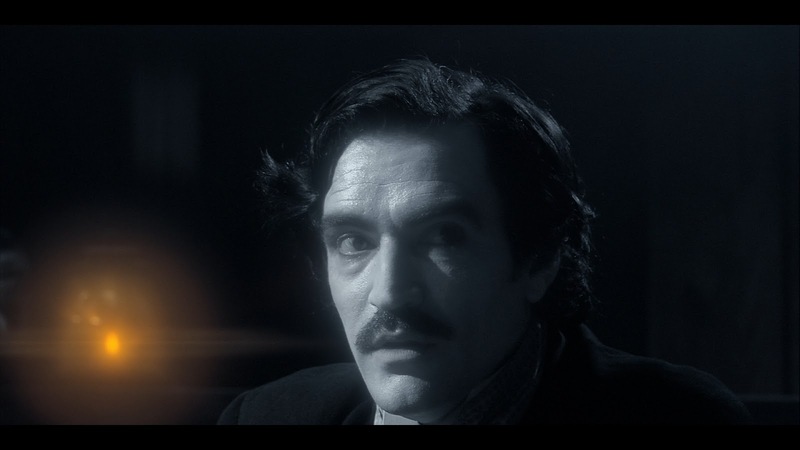 One of the best things is when Hall goes into the dream-like world he talks with Edgar Allan Poe which does help him to try and solve the case. Now when it comes to the characters I really liked Hall Baltimore (Val Kilmer), Edgar Allan Poe( Ben Chaplin), and Pastor Allan Floyd (Anthony Fusco). Those three characters are the ones I most liked because they are just simply the best and most memorable. 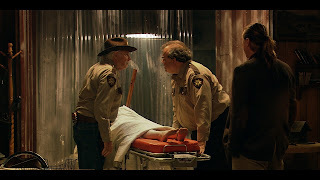 I would say I like Sheriff LaGrange (played by the great Bruce Dern) but he is simply a goofy character who seems to not really fit into the film. The most annoying of characters was Hall's wife who just came off as naggy. When it comes to the look and visuals I absolutely loved how it goes to an almost black and white color pallet and only has the color red standing out. It kinda reminds me of what was done in The Sixth Sense. Now keep in mind they only do this when Hall goes into his dream world. I really like that they did this because it helped to add to the bizarre atmosphere. Overall this is a very different film for Coppola and I think fans of his prior film really need to go into it with an open-mind because they just may enjoy it the way I did. Now honestly I think there will be alot of negative viewers out there that will hate it for being different which is bound to happen when a director strays away from the pack. In the end I give it 3.5 out of 5 scalpels!